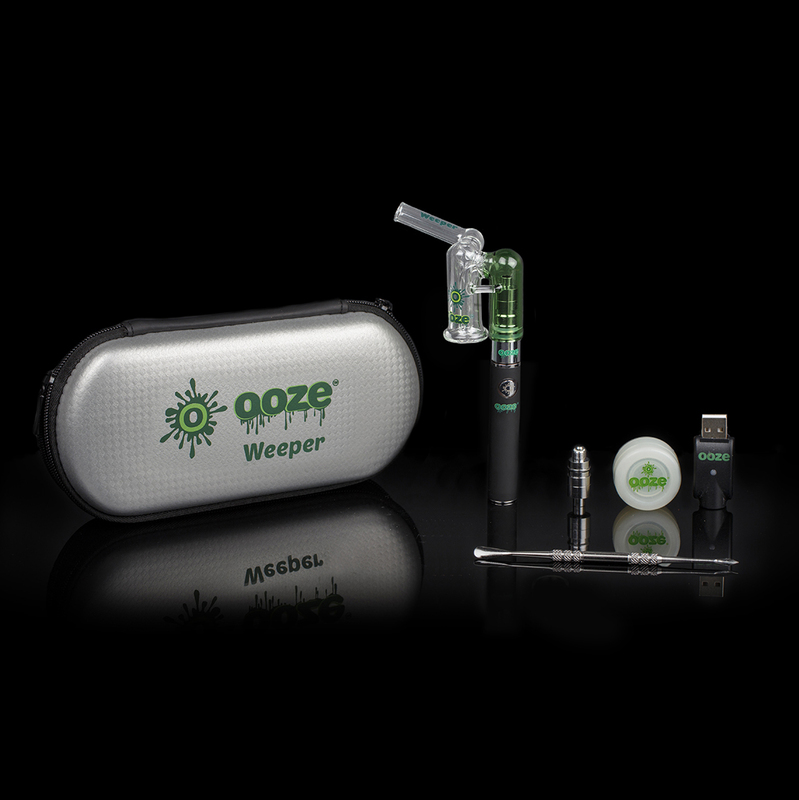 Ooze Weeper Water Bubbler Vaporizer Kit features a water bubbler made with percolator for smoother hits and a splash guard dual-titanium-wickless coil for a better burn. 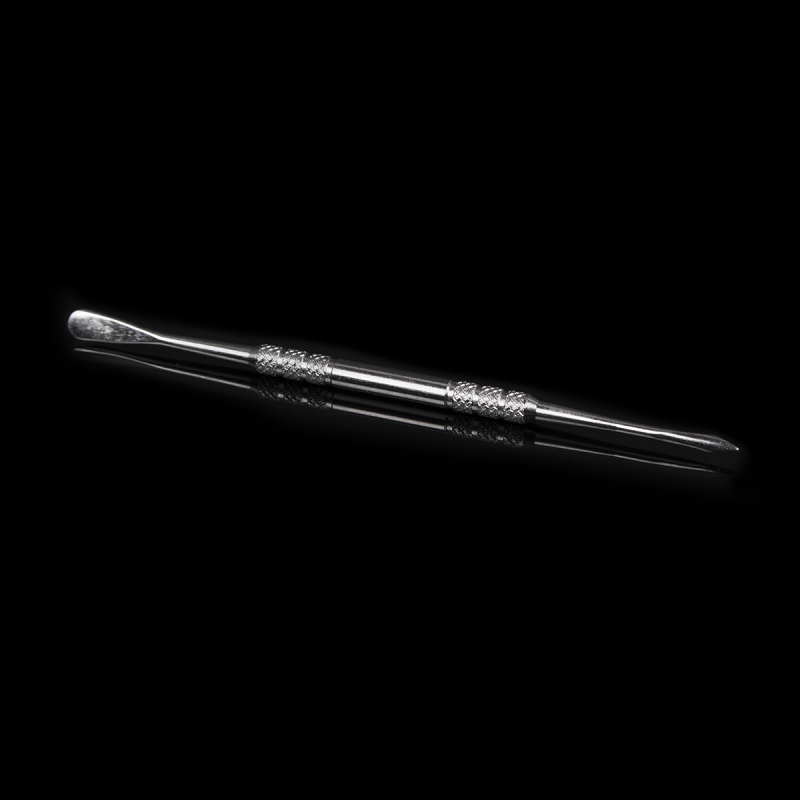 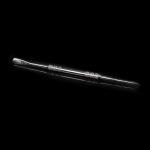 Titanium dual coils burn your concentrates at ideal temperatures for a hit that is comparable to a dab rig. 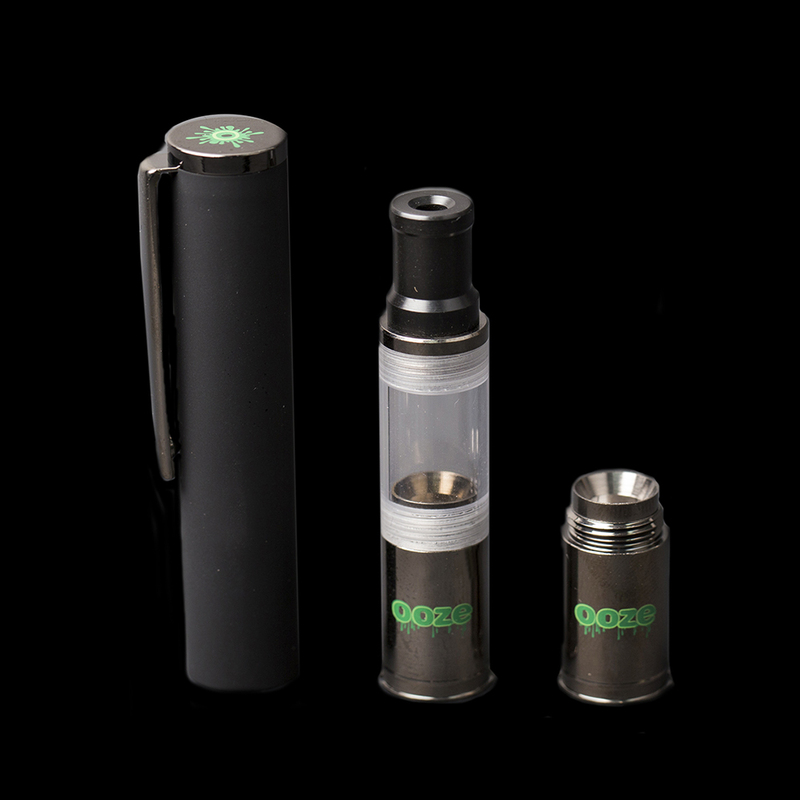 It was made to protect you precious glass piece. 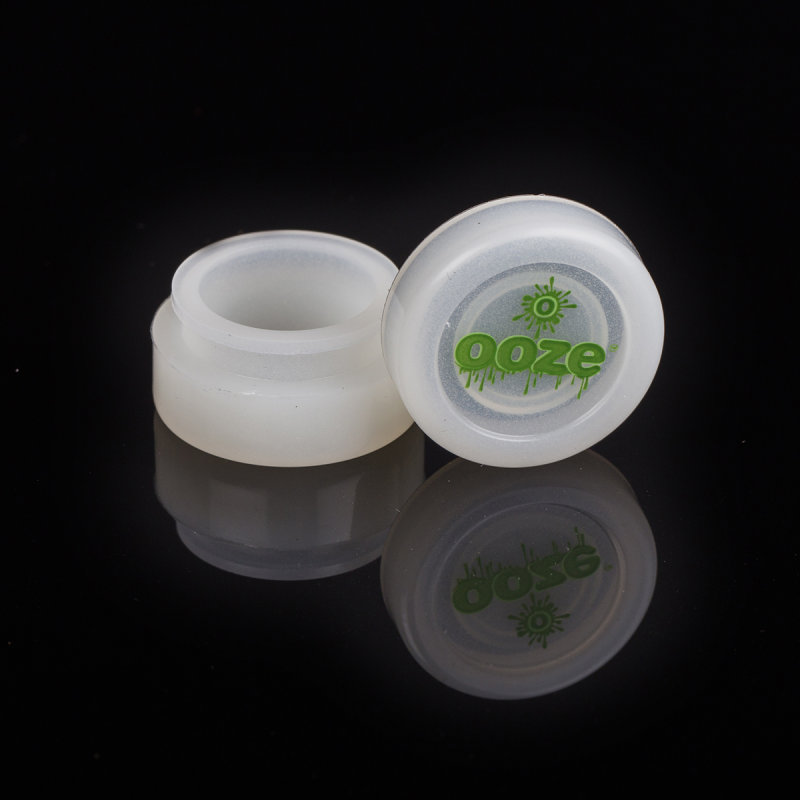 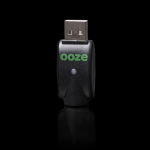 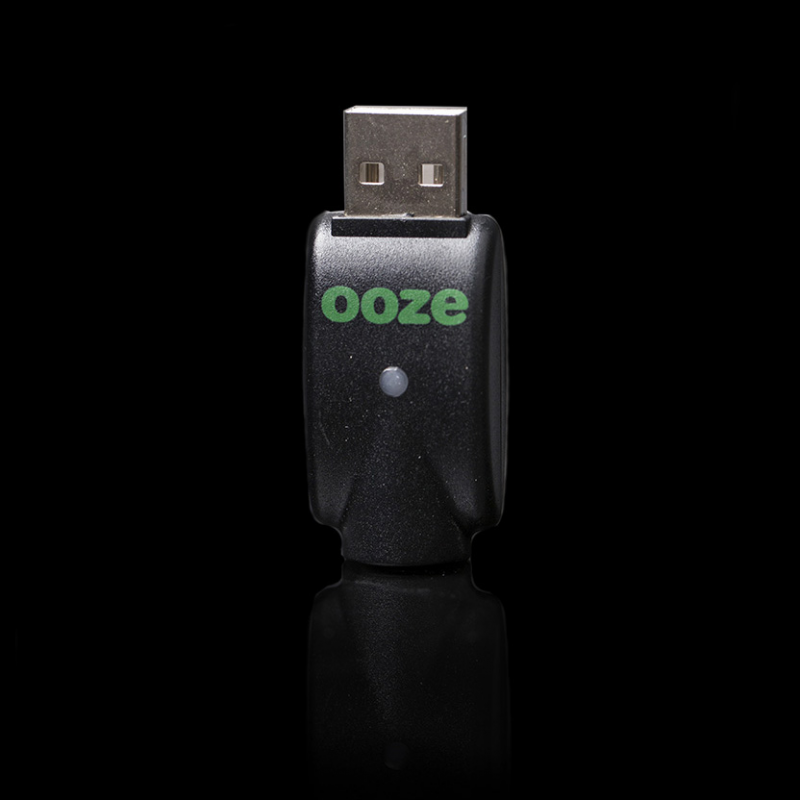 Keep it cleaner and get the perfect airflow with the Ooze splash guard coil.